I can honestly say that Montmartre is one of the most beautiful places that I’ve ever visited. 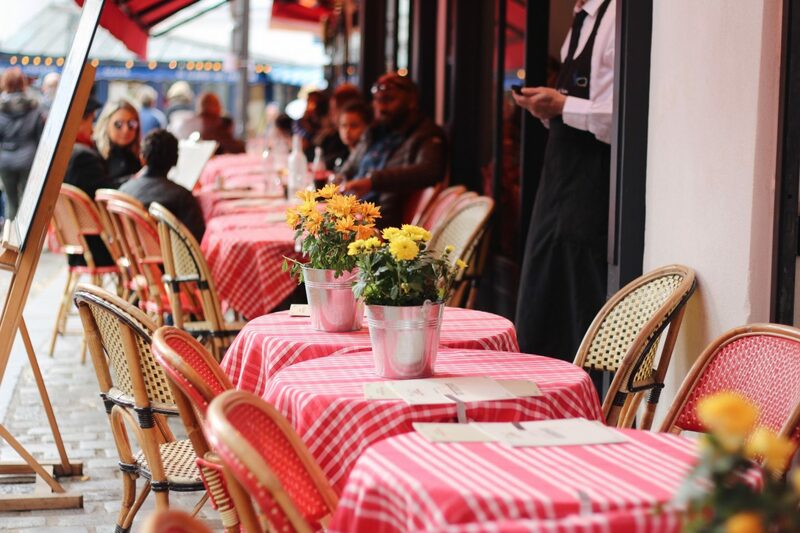 It has that Parisian charm that you crave when you visit France. While in Montmartre, I could not help but feel like I was in the village where Beauty and the Beast took place. 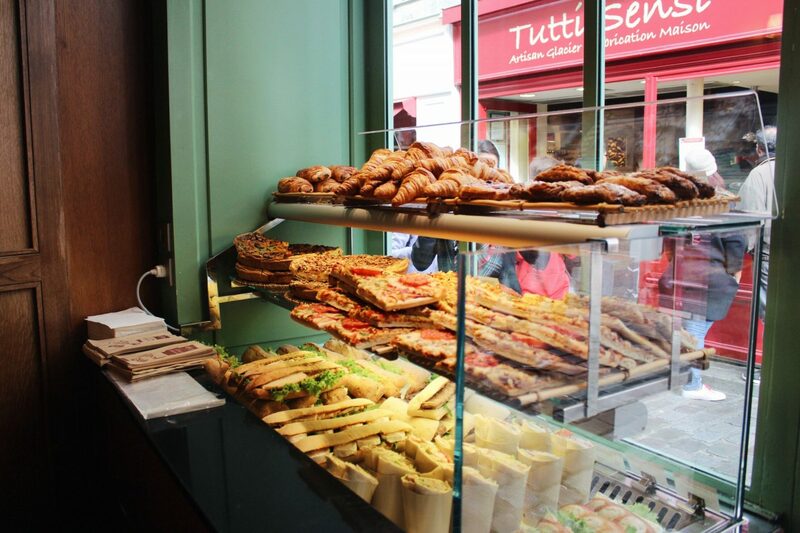 The cobblestone streets are lined with cafes and restaurants that have the most delicate and delicious pastries. 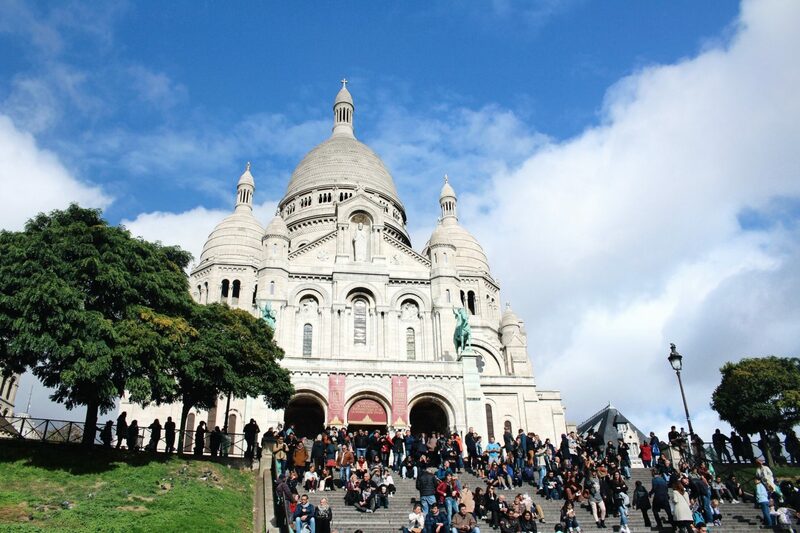 The neighborhood of Montmartre sits atop a hill that overlooks Paris and is home to the Basilica of Sacré Coeur. 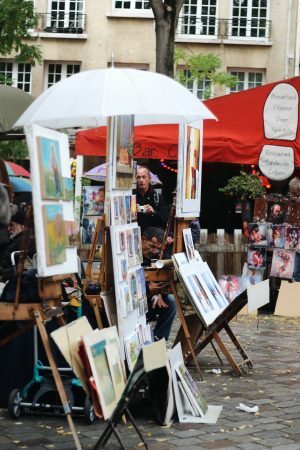 I knew I wanted to visit Montmartre because I had heard that it offers amazing views of Paris and is known for the artistic history. My mother and I began our day at the Place du Tertre. We were in awe at how seamlessly our Uber Driver, Mohamed, navigated through some of Montmartre’s narrowest and busiest streets. Place du Tertre was a great place to start the day. 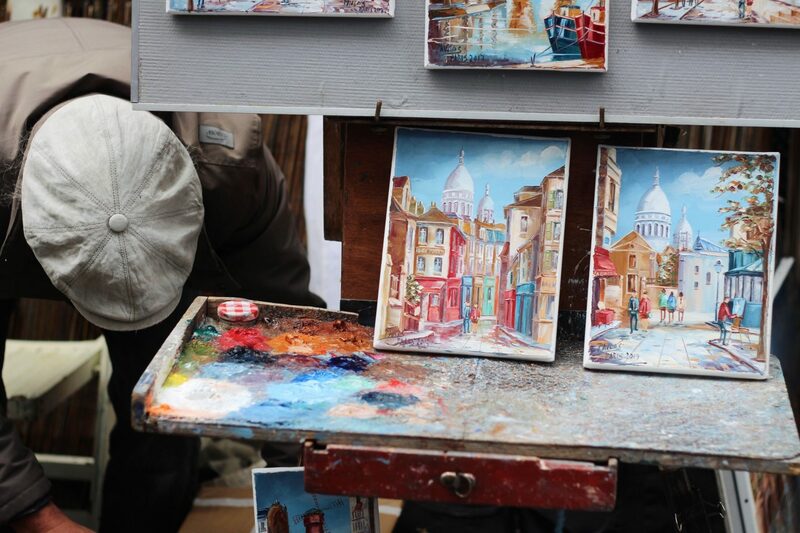 The square is full of cafes and artists displaying their unique pieces. My mother and I had delicious croissants and macaroons at La Galette des Moulins, a cafe just off the square. 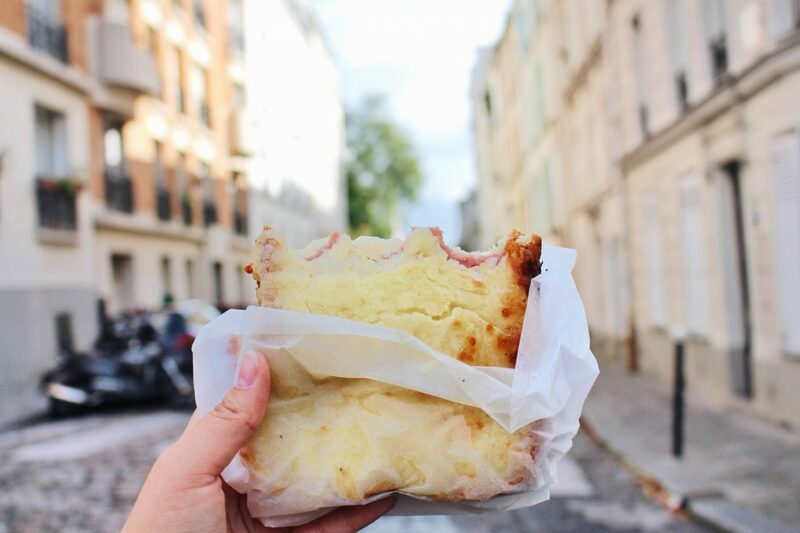 I had always wanted to try croque-monsieur and I finally did at Cafe Montmartre. I enjoyed most of my sandwich, but my mother and I agreed that it could have been better. Also, when visiting some European countries, make sure you check the “eating out” price vs. the “eating in” price. I’ve come to find that at some places the markup is insane. Our croque was 4 euros to go, and 11 euros to eat in. We left happily with our sandwiches in one hand and camera in the other. 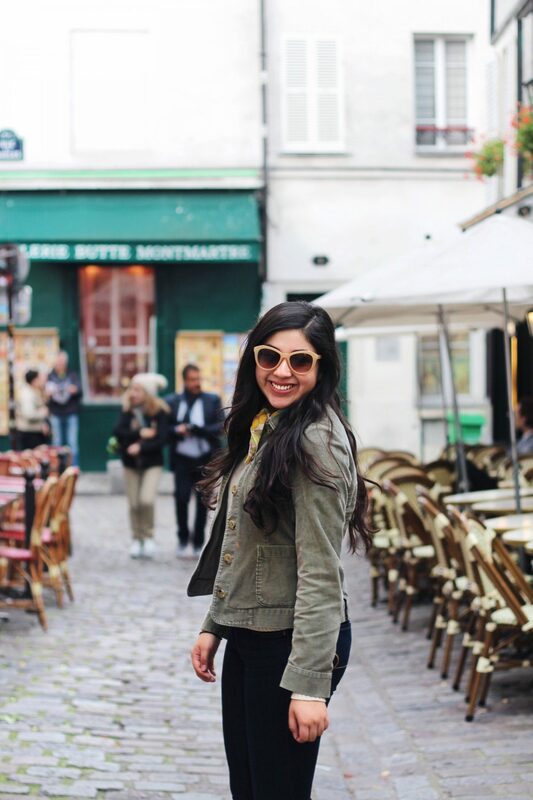 We spent the afternoon exploring the streets of Montmartre. 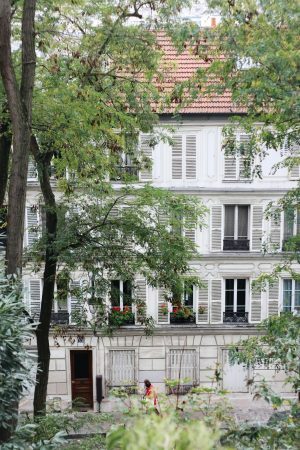 The best part of it all was that we didn’t have a destination, we just had our heads up soaking in the beauty of one of the most interesting neighborhoods in Paris. 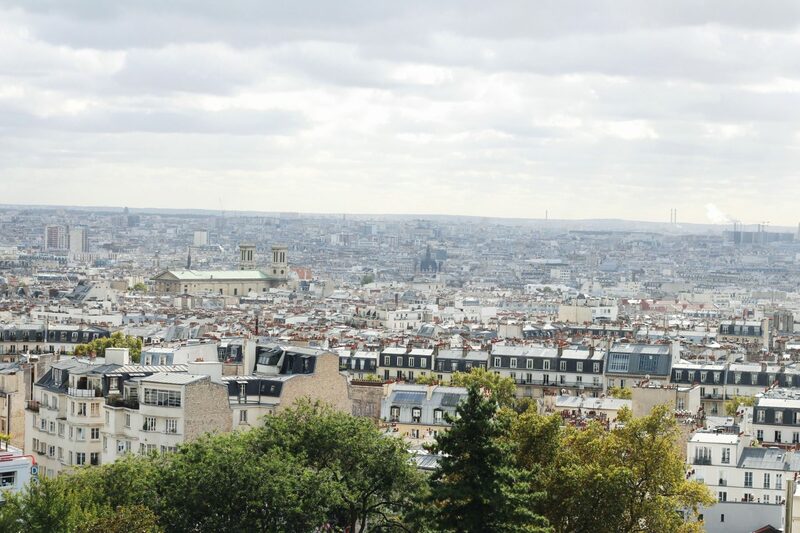 One of our favorite parts was the view from the Basilica of Sacré Coeur. It took my breath away. As far as advice goes, I would say not to rely on the wifi of the cafes. We tried the wifi at multiple cafes (yes, we bought items in order to get the password) and it did not work. We even tried the wifi at a restaurant and it didn’t work. Luckily though, the food was delicious. We ordered asparagus soup and if you don’t think that sounds amazing, I didn’t either, but oh my gosh it was delicious. We also tried a dessert that was similar to an ice cream cake covered in what I know to be a suspiro. 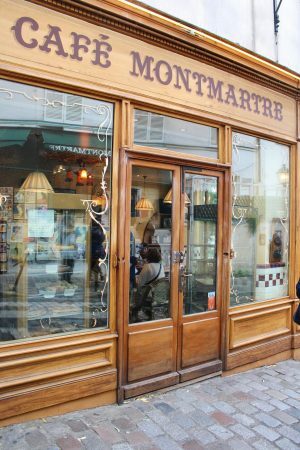 If you plan on visiting Paris, I highly recommend visiting Montmartre. The experience made my second visit to Paris all the more magical. If you have any questions let me know in the comments below and check back for my next post that will be on Paris as well! *Affiliate links may be used. Shein Review & Haul | Trustworthy or Scam? 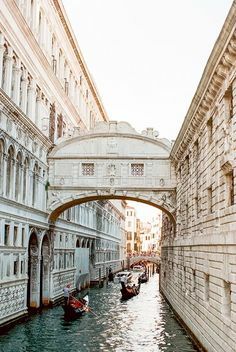 What beautiful photos – you make me want to go there! Also, that street artist has serious talent, wow. The artists are amazing. I would definitely recommend visiting! Ahhh! I am absolutely in love with the aesthetic of this place! It’s so beautiful!!!! You took some beautiful pictures! This is definitely going on my bucket list especially because you said that this is the village for beauty and the beast! Absolutely gorgeous! DId you go here on vacation? Hey Liz! Yes I visited Paris while I was on vacation with my mom. 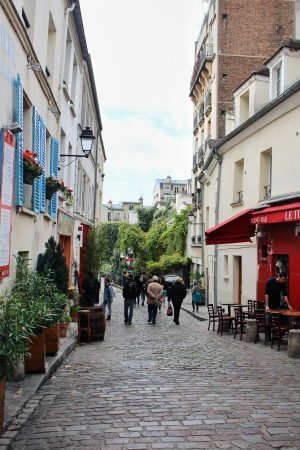 Montmartre is by far my favorite place I have visited in Paris. I 100% recommend it! These photos are all so insanely beautiful!! Montmartre has always been high on my bucket list since the first time I watched Moulin Rouge and I can’t wait to see it myself one day. this place looks so cute, i want to visit! I’d love to visit France someday!